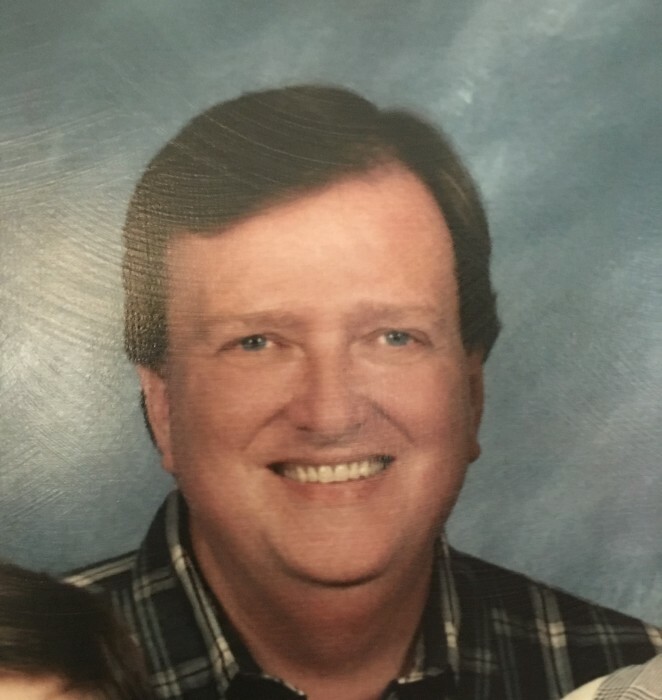 Mr. Charles Alan Burgin, 65, of Statesville, passed away, Saturday, April 6, 2019 at Iredell Memorial Hospital. Mr. Burgin was born November 20, 1953 in Alexander County and was the son of the late Robert Lee Burgin, Sr. and Alta Clyde Daniels Burgin. He was a graduate of Alexander County Schools and in 1991, he married Dru Burgin. He was a member of Western Avenue Baptist Church and was a program director and well recognized radio personality for WFMX and numerous other stations. He later worked for Sells Moving and Storage Company. He was a member and officer of the NC Movers Association and was a recipient of the NC Mover of the Year Award. Alan was an avid musician and songwriter. He was part of the “Love Valley 4,, which promoted WFMX Radio. He also performed with his two brothers as the Burgin Brothers Band. He and his brother Steve submitted a Demo track that was on a shortlist considered by the band Alabama. Alan’s two sons have carried on the Burgin Brothers Band. In addition to his wife, he is survived by one daughter, Miranda Nicole Burgin of Taylorsville, two sons, Colter Burgin of Asheville, Ryder Burgin of Statesville, one brother, G. Stephen Burgin (Candi) of Statesville, one niece, Shannon Dyson and two nephews, Jody Scott and Chad Burgin. He was preceded in death by one brother, Robert Lee Burgin, Jr. and four sisters, Janice B. Burgin, Arlene B. Kerley, Julia Burgin and Carol Burgin. Memorial services will be held 2:00 pm Tuesday, April 9, 2019 at Western Avenue Baptist Church with Rev. Jeff Spry officiating. The family will visit with friends on Tuesday from 1:00-2:00 pm.